Cool in the City today is the BFFs Caroline Vreeland and Shea Marie. These two are rocking Paris Fashion Week. 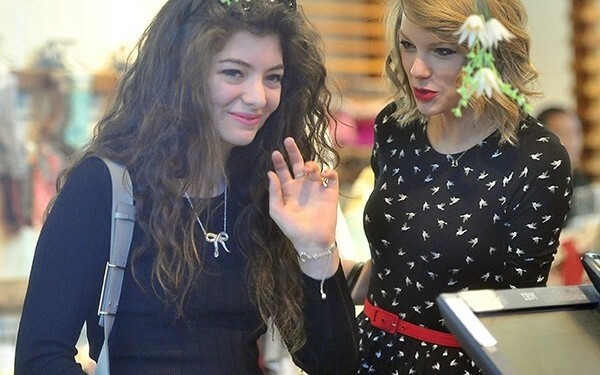 Taylor Swift and Lorde go shopping together in Los Angeles. BFF’s alert! !